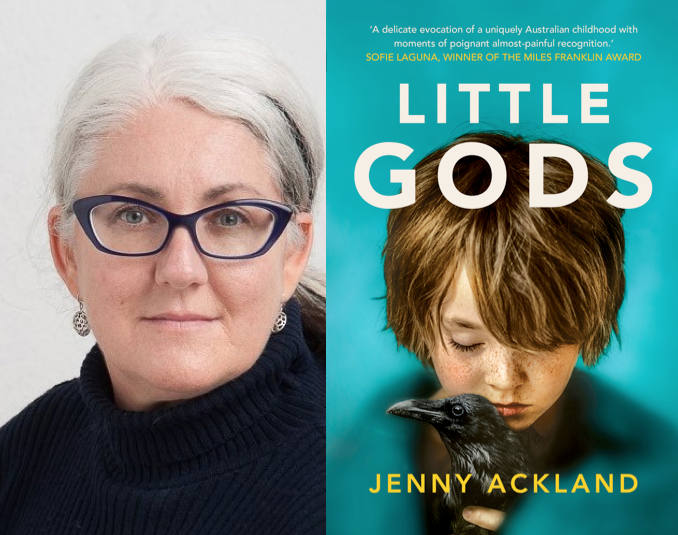 Jenny Ackland is a Melbourne writer and teacher. Her first novel The Secret Son – a Gallipoli/Ned Kelly mash-up about identity, truth and history – was published in 2015. Little Gods is her second novel. Set in Mallee country in Victoria’s north-east, Little Gods is a story about the mess of family, of girlhood, resilience and revenge. Jenny is also the founder of the Bad Diaries Salon. Jenny can be followed on Twitter @jennyackland, or Instagram @jenny_may_ackland, and the Bad Diaries Salon on Twitter @BadDiariesSalon. We asked Jenny five questions. I’m at the WLF to talk about my new novel, Little Gods. I love being in the fabulous event spaces, seeing interesting people talking about their work and being over the other side of the bay. It’s like a holiday. My creative process is gather thoughts and make notes and circle them and circle them, thinking hard, until something starts to emerge. Ideas join and patterns form and some things fit and some things don’t and eventually – sometimes years later – there is a story. 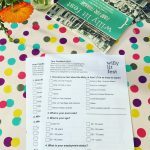 The festival theme is ‘from little things big things grow’, what has this meant in you life? While we all start small, and growth is a fundamental part of life, I think often there is much beauty to be found in the small things. Either the ordinary or the seemingly insignificant. I have learned not to overlook the ‘small’ – that sometimes it can be just the thing I need or am looking for.